The Pedagogy area of the Member Site is to function as a repository for pedagogical materials. 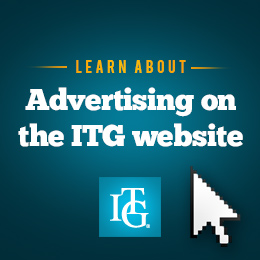 If you have original material where you hold the copyright that you would like to share with ITG members, please submit it to: [email protected]. We will only accept web-optimized PDF files. Make sure your name and contact info is on the file itself. If you would like to promote your book or website with a sample uploaded here, make sure all information is printed on the file itself. We are looking for trumpet-related routines, etudes, solos, chamber music and articles.